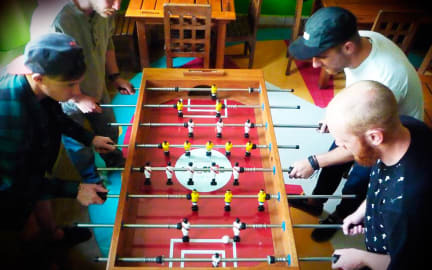 Hostel Backpackers Club i Lima, Peru: Reservér nu! Very nice and welcoming staff, who always greets you and want to help you. 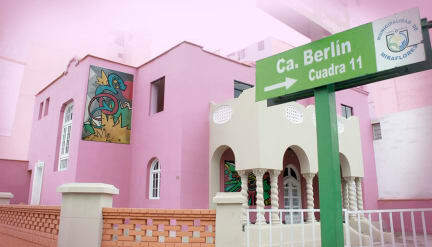 Nice rooms and the hostel is only 20 mins away from a good shopping and eating area in Miraflores, which also means that there is not a lot of trafic noise. Men and my friend enyoed the stay very much.